March 18, 2013 July 31, 2013 / Julie Brook, Esq. You offer evidence at trial and opposing counsel jumps up and objects. Maybe you expected that particular objection, maybe not. But a well-prepared attorney always has responses to objections ready. Just as you need to be fluent in all the possible objections to evidence, you also need to be ready to jump in with an appropriate response to any objection raised by the other side. Sometimes your response will be immediate and other times it will take some thought and strategy to find another way of admitting the evidence. Ascertain whether opposing counsel has “opened the door” (but note that the extent to which the door can be opened to otherwise inadmissible matter is quite narrow). 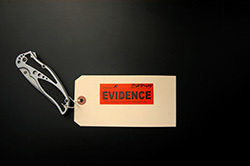 In addition, always keep in mind that opposing counsel may make evidence admissible as trial develops if other evidence is produced or new issues are framed. 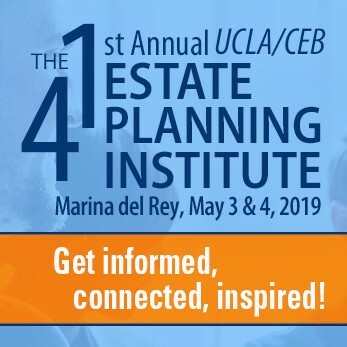 For a detailed discussion of each of these responses, including how and when to use them, turn to CEB’s California Trial Objections, chap 5. Also check out CEB’s program Handling Trial Objections, available On Demand. For everything you need to know about the admissibility of evidence at trial, you’ve got to get the book the judge’s have — CEB’s Jefferson’s California Evidence Benchbook. Recent courtroom practices have gotten away from the old “Perry Mason” style of making an objection where the objecting attorney states the grounds for the objection and doesn’t just rise and shout objection. Asking the court to require the objecting attorney to state the grounds of the objection will provide you with a better opportunity to oppose the objection. I recently read an article where an attorney addressed these issues. The author joked that the court had to guess what rule of evidence was being violated instead of hearing it stated outright. Don’t let the court say, “I’ll sustain as to the form of the question.” Turn the guessing game into a knowledge of law!